There can be no doubt that the new Payment Services Directive (2015/2366/EC) (PSD2) is set to revolutionise banking services throughout the European Union (EU) and usher in a whole new host of unique and innovative payments systems and ideas. Given the sheer breadth of Payment Institutions affected by PSD2, the complexity of this new payments landscape should not be underestimated. Firms need to not only become PSD2 compliant, but without a shadow of a doubt they also need to arm themselves with strategic insights that will allow them to successfully navigate and thrive in this newly forecasted complexity of payments systems and institutions. This new and innovative training course seeks to provide firms with highly comprehensive yet logical guidance through the new PSD2 framework, in addition to presenting insights into new strategic regulatory challenges and opportunities following the 13th January 2018 implementation date. •A highly cost effective way for you to clearly and precisely understand how PSD2 will affect yourrm’s operations and strategy. 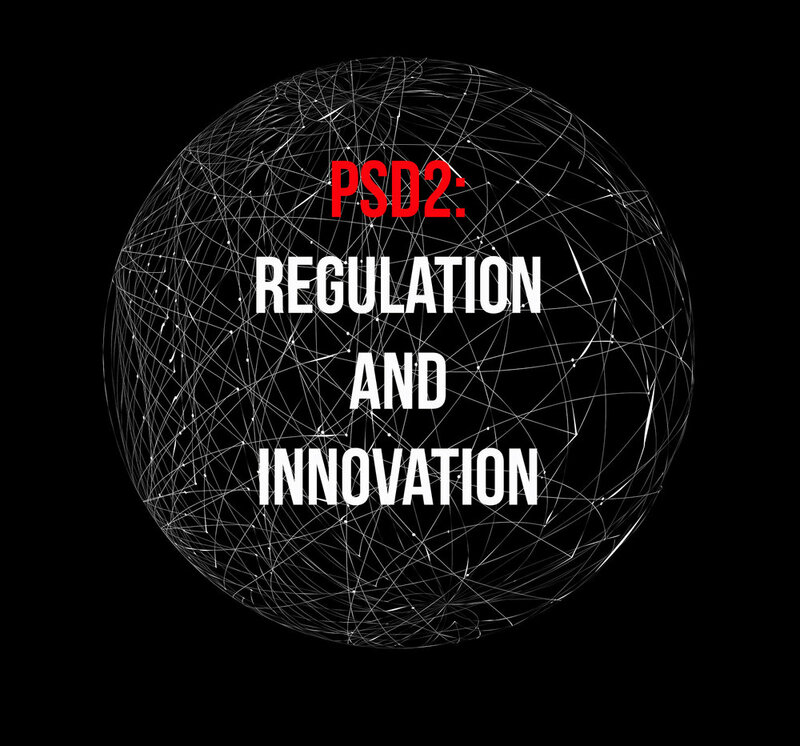 •Clear and logical guidance into all areas of the new PSD2 legal and operational framework. • Strategic analysis of potential future developments and in-depth analysis of strategic challenges and opportunities for banks and FinTech firms. • Comprehensive 200+ page Training Manual and Materials.